Like many people, I adore a good holiday. The traditions engender excitement within me, and most often at the heart of the celebration is a meaning I can connect with. 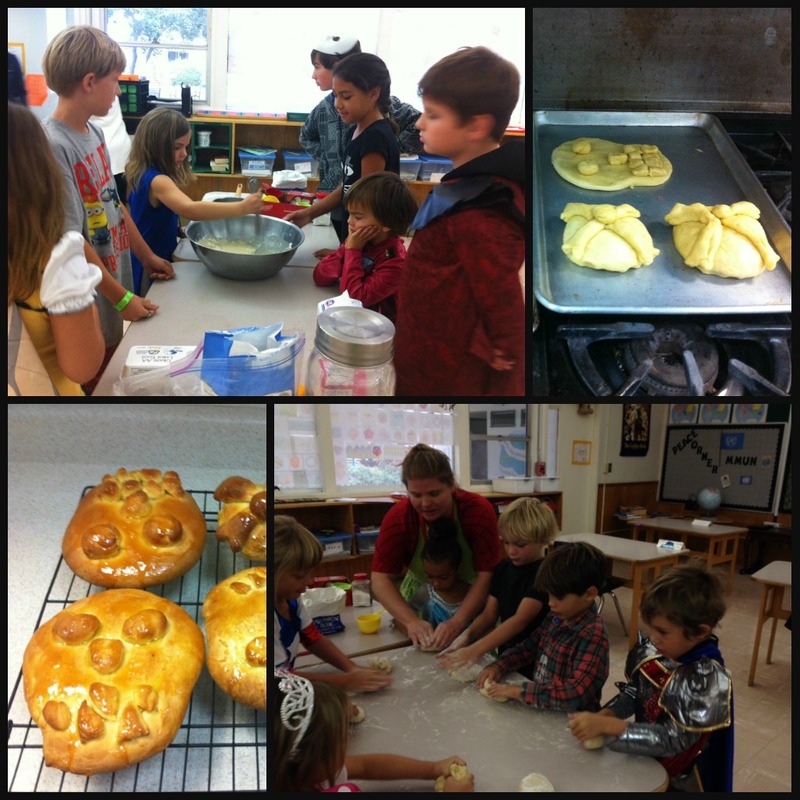 Within the classroom, and as a teacher, I enjoy using them to teach about different cultures. Most children in the United States are familiar with the same set of holidays: Christmas, Thanksgiving, Easter, Veteran’s Day and, to a lesser extent, Hanukkah and Kwanzaa. Because I like to use the holidays to expand the students’ worldview, I prefer giving them new information about familiar holidays or introducing them to entirely new ones. world. For example, exploring the Ukrainian tradition of Pysanky Easter eggs and then attempting them on our own. Passover is often around the same time of year as Easter, and it is not as well-known a Jewish holiday as Hanukkah. It has its own story and traditions and is a lively celebration all its own, which are both historically and philosophically fun to learn about. 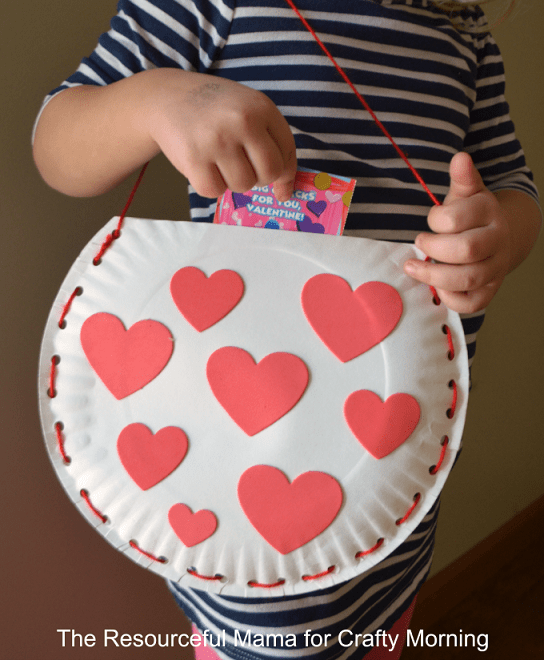 You might assemble a Sedar plate to share with the class and have the children take turns hiding the afikomen for the class to find. On the other hand, the experience might be as simple as bringing matzo to share with the class. I am always amazed at how few students have tried it! Although the Western world celebrates the New Year every January first, many cultures celebrate at different times. We can learn a lot about a culture by comparing and contrasting our western New Year with any of the following: Lunar New Year, Nowruz (Iranian/Persian New Year), Rosh Hashanah (the Jewish New Year), or Diwali (the Indian New Year). And there are more where those came from! Handwriting Page: Depending on the make-up of my class, this may be in print or cursive or involve transferring some holiday-related vocabulary from print to cursive. Earlier this year, I purchased Fonts for Teachers to make it easy for me to make handwriting pages. I highly recommend this product for teachers making their own handwriting/cursive work. This is also a great way to introduce or reinforce new vocabulary. Math: I try to make the math as fun as possible. As an example, take Holi, the Indian Festival of Colors. 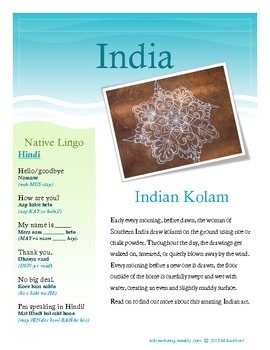 There are a couple of options I could use for math, but I lean towards the Indian Kolam, which offers both a lesson in geometry/symmetry and culture. Other options would have been working with the rupees and paise, India’s national currency, Ayrabhata’s Method (a method of solving an equation backwards), or reading Demi’s One Grain of Rice and discussing how exponential growth works. Writing: Earlier this year, when the class celebrated Lunar New Year, we actually completed a Venn Diagram comparing the holiday to the American/Western New Year. Students then took that information and turned it into paragraph form. This is one way to incorporate writing. You can also write poetry. Celebrating St. Patrick’s Day? Teach your students how to write a limerick! Have them make little informative books about the holiday. My students love making books. 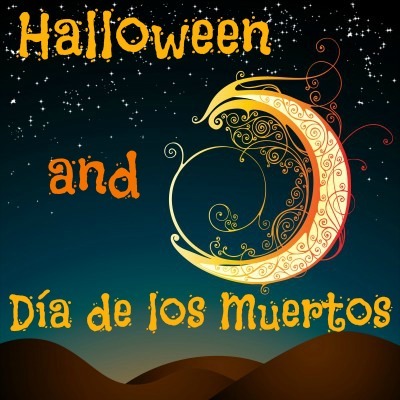 They can make lists, write songs, poems, stories, cartoons, plays or obituaries for the dead (see Día de los Muertos). The sky’s the limit! Word Search: My students happen to adore word searches, and I think they’re a pretty good way to reinforce vocabulary associated with whatever holiday we’re investigating at the moment. They’re great for early finishers, too. I encourage you to have something like this in your back pocket, whatever works for your class, whether it’s coloring pages, dot-to-dot pictures or word scrambles. Each cultural unit needs a little something extra (sometimes two somethings) to keep those students in need of constant stimulation busy. Geography: I love including map work with my cultural units because it gives the students a chance to become aware of things they haven’t before. When we mapped the countries that celebrate Lunar New Year, students noticed that Macau and Hong Kong were singled out on our map of China. This opened up discussion of English and Portuguese colonization–not the focus of our unit, but an important piece of history all the same. 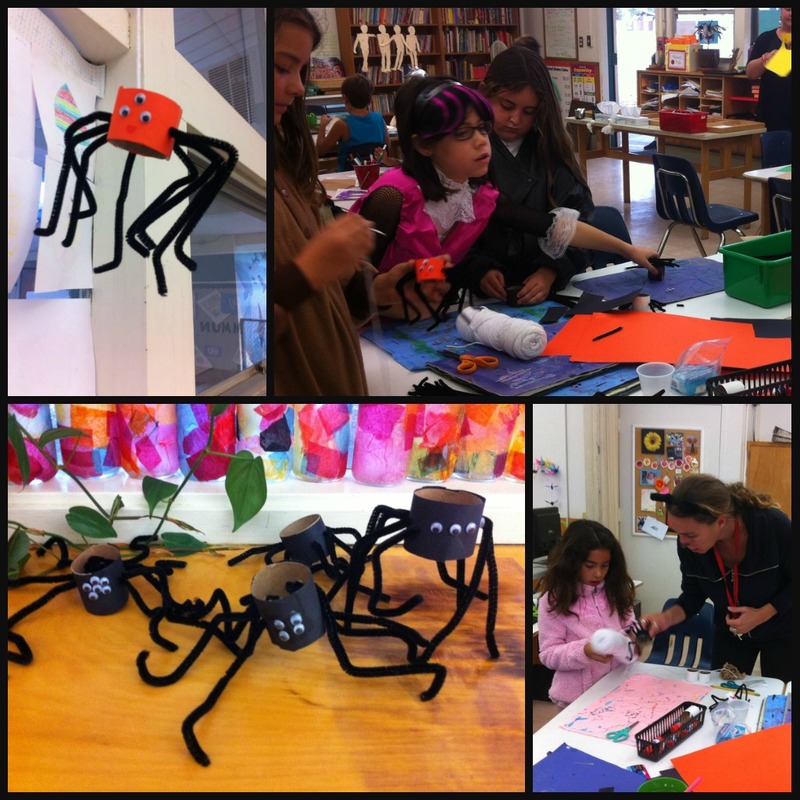 A Craft: The craft, of course, is the highlight of the day, and the thing that the students are the most eager to do. While I have been tempted to make the entire day crafts, two things hold me back. For one, an entire day of crafts can be exhausting. And two, good crafts take a lot of time to prepare. I want my multicultural holiday days to be sustainable (as in an experience I’m willing to repeat), so one craft it is. Here are two examples of crafts I’ve done. Chinese Lanterns for Lunar New Year: and a Mardi Gras Parade complete with miniature floats and “It’s a Grand Ole’ Flag” playing in the background. That was certainly a highlight of this year. If this post hasn’t inspired you enough and you’re still interested, please do check out Kid World Citizen for some wonderful ideas about learning about different cultures all over the planet. Then come back and share how you’re expanding your students’ worldview one holiday at a time! While I’m not one of those people who prepares for Valentine’s Day the moment Christmas is over, I have noticed that preparations are underway for the most loving of holidays. It just so happens that, while I’m currently fixated on Chinese New Year, I have been keeping an eye out for potential Valentine’s Day crafts. What’s caught my eye this year isn’t so much projects as receptacles for taking those Valentine’s home. Here are some ideas that caught my fancy. If, like me, you live in California, you may have to pay for your brown paper bags. Or you may have access to brown butcher paper. I love the simplicity of these bags. Even if you skipped the painting these bags would still look great. These envelopes require a little more dressing, which is fine because they don’t ask you to do much assembly. Here they use scrapbooking paper, but it’s not necessary. 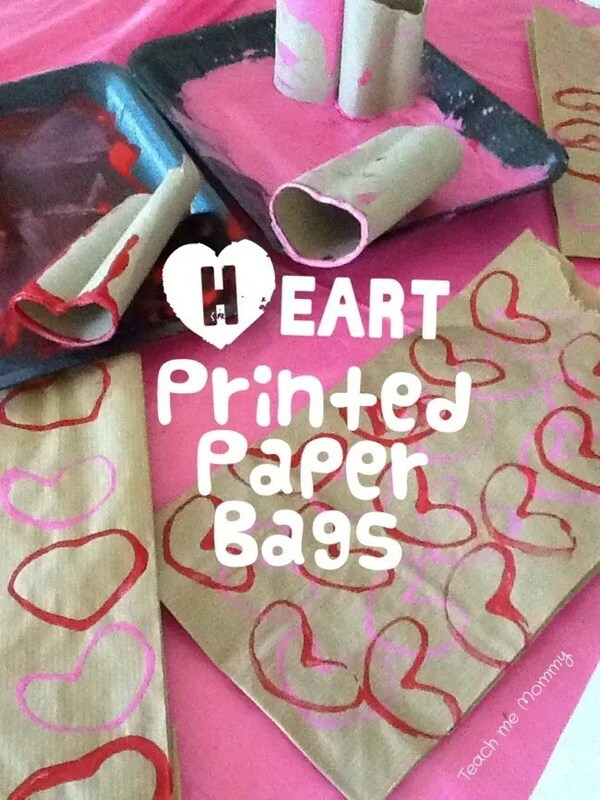 Go simpler with red and pink construction paper, and a little crazier with the hearts. Three words: Toilet. Paper. Rolls. I like any project that involves sewing, even if it is a simplified form. For some of my students, this is a no-brainer, but for others, I like to constantly reinforce this practical life skill. How do they attach two separate items together? By sewing, of course! Speaking of sewing, this year I plan to put my large supply of felt to good use. We’ll be making envelopes for our Valentine’s. The pattern for the envelope above is small, so we’ll enlarge it to suit our purposes. I know my class of sewers will have a blast. Maybe they’ll even use the envelopes again next year! Check out my previous Valentine’s Day post! 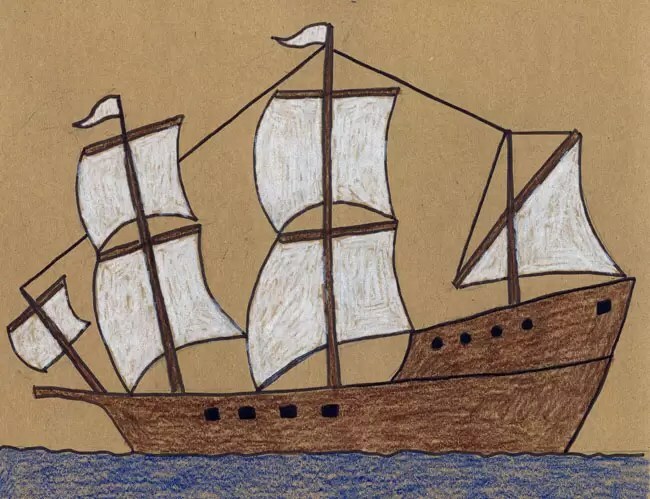 Drawing the Mayflower was a bit of a challenge for some of my students, but they enjoyed it immensely. I let them choose between chalk pastel and crayon. It was a bit of an experiment, but really it’s the project that made me want to look for a really good quality crayon. I like chalk pastels, but the way they smudge can really frustrate students. I’d like to have an occasional alternative. I love these Indian corn sunflowers. 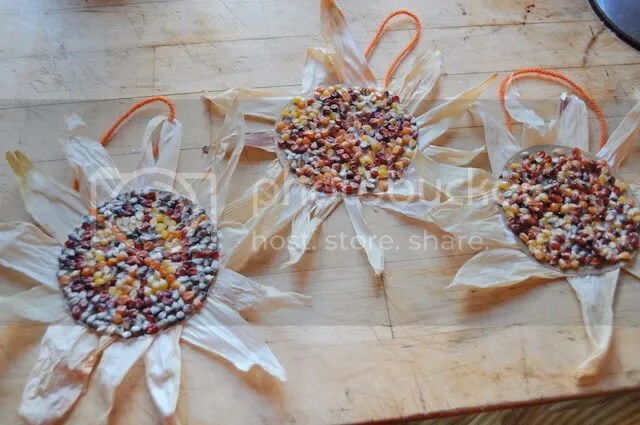 The center is made from kernels and the petals from the husks. There are few things that attract children more than things that float on water. On the (sadly) few occasions when it rains enough for puddles to form, the first thing that my students do is build boats. These cute little walnut shell boats are a triple threat: craft, decoration and toy! 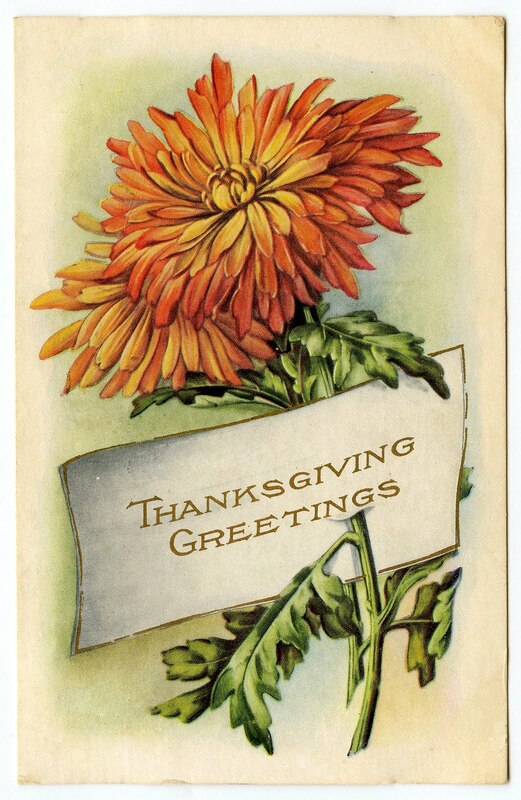 The cornucopia is an oft forgotten Thanksgiving symbol, but I remember them fondly from my childhood. I have vivid memories of learning how to draw the horn-shaped basket. 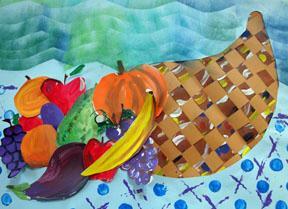 This particular art project is Mixed Media, with the cornucopia itself made of of brown construction paper and painted paper. Of all the Thanksgiving crafts, the turkey is my least favorite. I’m not sure if it’s because they’re so overdone or because, honestly, they’re pretty unattractive creatures. I like this pinecone one because of that extraordinary doily tail. Except for the eyes, I’m not crazy about the eyes, but I’ll figure something else out. 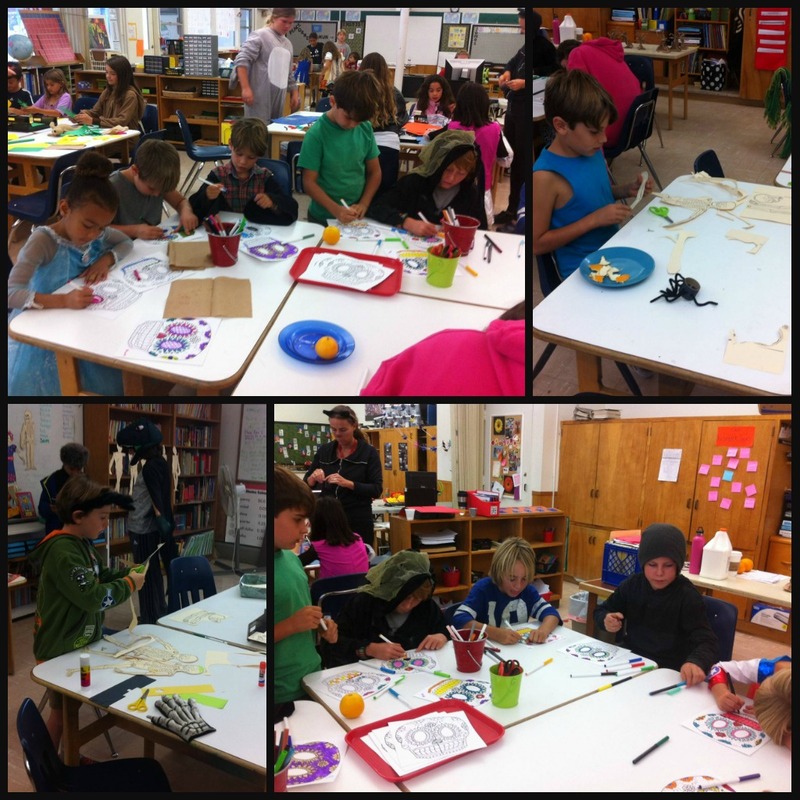 This tepee art project is fun because it comes with the meanings behind each of the symbols. Students can personalize their tepees with messages based on Native American pictograms. Plus, how cute are they? No matter what you decorate with, I hope everyone has a wonderful break! See you back at school on November 30! Zentangle cards are my newest discovery. I’m an inveterate doodler, but I never knew it had any purpose until I found these cards. It turns out that Zentangle (drawing structured, repetitive patterns) is a form of artistic meditation. 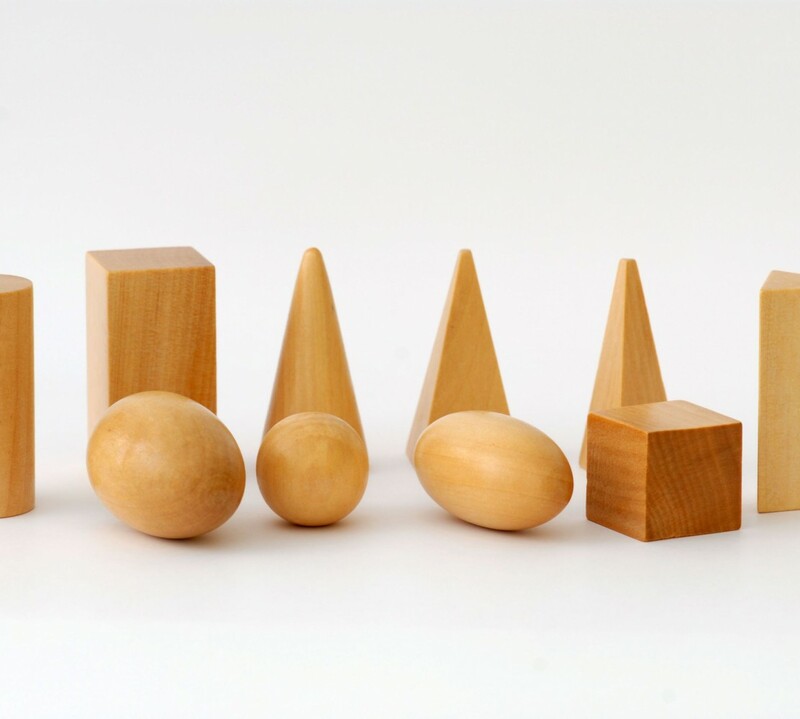 I love the way these cards show simple steps, making complex images manageable for children. I look for Dover Little Activity Books wherever I go. I’m a big fan because they’re excellent quality for the price. And the price is GREAT! They also make Big Activity books, but you can’t beat a $1.50. I like the stained glass coloring books the best, but the stencils are wonderful, too. 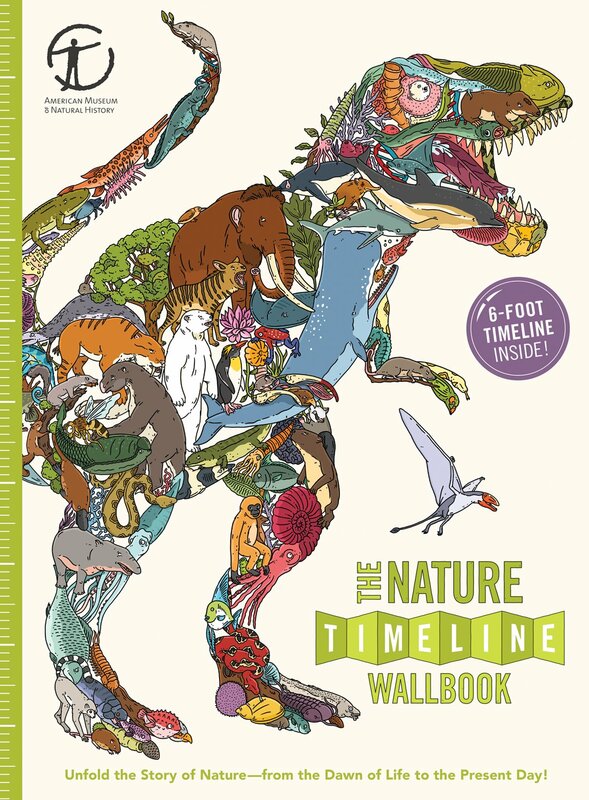 There are also sticker and sticker activity books, flash cards, maze books, coloring books, post card and bookmark books, and even temporary tattoos. Subjects range from Elmo to birds of North America. Look for Dover products at your local craft stores or bookstores. I saw this baby in the Exploratorium shop in San Francisco and immediately knew a few boys who’d love it. The Pocket Monkey has twelve different functions (including unlocking doors!) and yet can fit in your pocket. It acts as an orange peeler, a banana nicker, a micro-screwdriver, a flathead screwdriver, a philips head screwdriver and five different size hex wrenches. Perfect for surviving the night if your mom actually does leave you overnight at school like she’s threatened to do a million times. 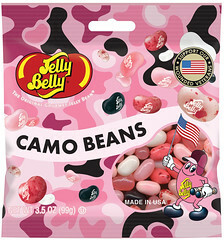 Equal opportunity Jelly Belly camo beans. 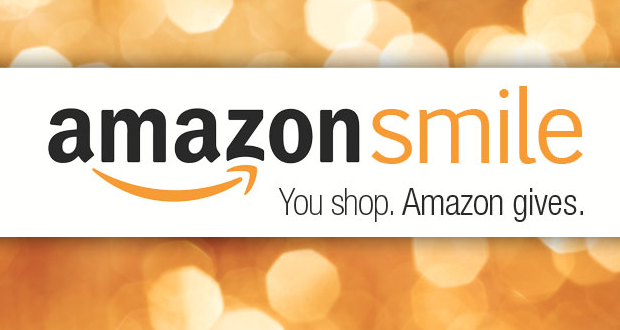 We all know they’re getting candy in their stockings…might as well make it exciting, right? 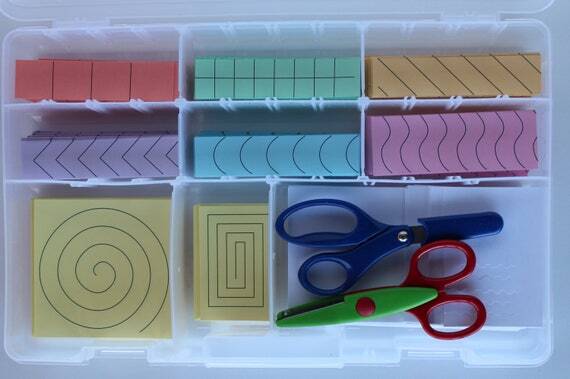 A craft box with adjustable dividers (like this one). The adjustable dividers will be lifesavers, I promise! Scissors, of course! Depending on the age of the child, this may vary. Safety scissors like these ones from Discount School Supply have springs, which helps just getting used to the skill of cutting. For older, more confident cutters, add in Paper Shaper scissors for some fancy borders. Paper, ribbon, straws, yarn, string, cardstock, strips of wrapping paper, anything you can think of that will be fun to cut! Craft punchers! These are great for when all that cutting starts to tire those little hands. I actually bought the first two books in Nathan Hale’s Hazardous Tales series on a whim, not knowing what a hit they’d be with the students in my class. However, they’ve been so popular that my students have written a letter to Nathan Hale (haven’t heard back, sadly) and I’ve already preordered book five. If you haven’t already introduced your 7-to-10 year old boy to these books, now’s the time. They’re guaranteed to hook even the most reluctant reader. And they teach American history, too! Prismacolor pencils are the kind of pencils we use for insets in the classroom and they’re fantastic. Every child I know of that has a set of their own treasures them like a rare, special golden gift. Because, let’s face it, they’re worth their weight in gold. Not only are the colors great and quality divine, they’re expensive. Worth every penny, though. If you decide to splurge on these, get them from Michaels and take at least a 40% off coupon. Kids love to cook and they’d be thrilled to have their own, kid-sized tools to use in the kitchen. It gives them a special kind of pride to have and use their own instruments, so why not get them their own? 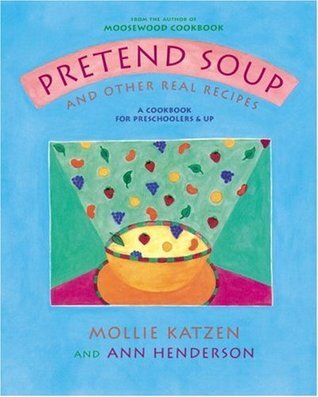 There are lots a great cookbooks for children out there, but I like Mollie Katzen’s illustrations and easy-to follow instructions. Plus, taking meat out of the equation is so helpful when it comes to cooking with kids. 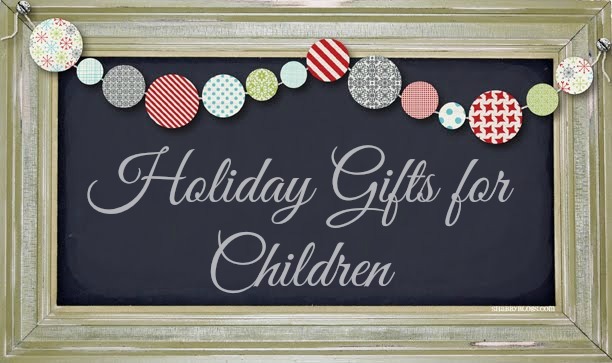 What are your favorite holiday gifts for children? Instructions for this craft are on the blog Kids Craft. However, in the interest of time, we didn’t paint our toilet paper rolls. 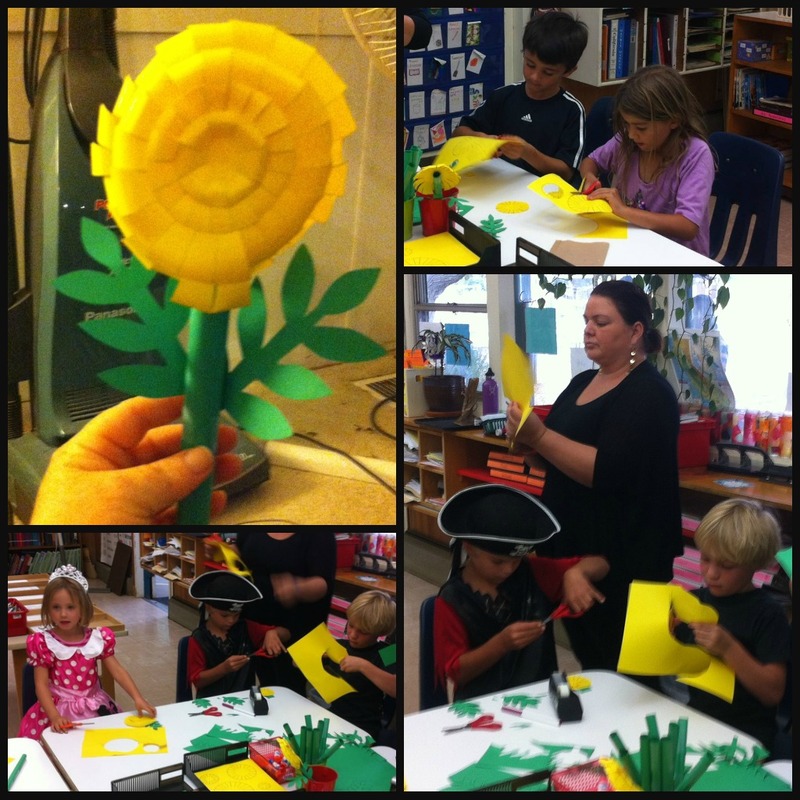 Instead, we encircled them in construction paper–a genius time-saver of an idea! No available links on these ones. We’ve had them forever and there’s no original source that we can find. The kids loved these! Find instructions on Pikadilly Charm. 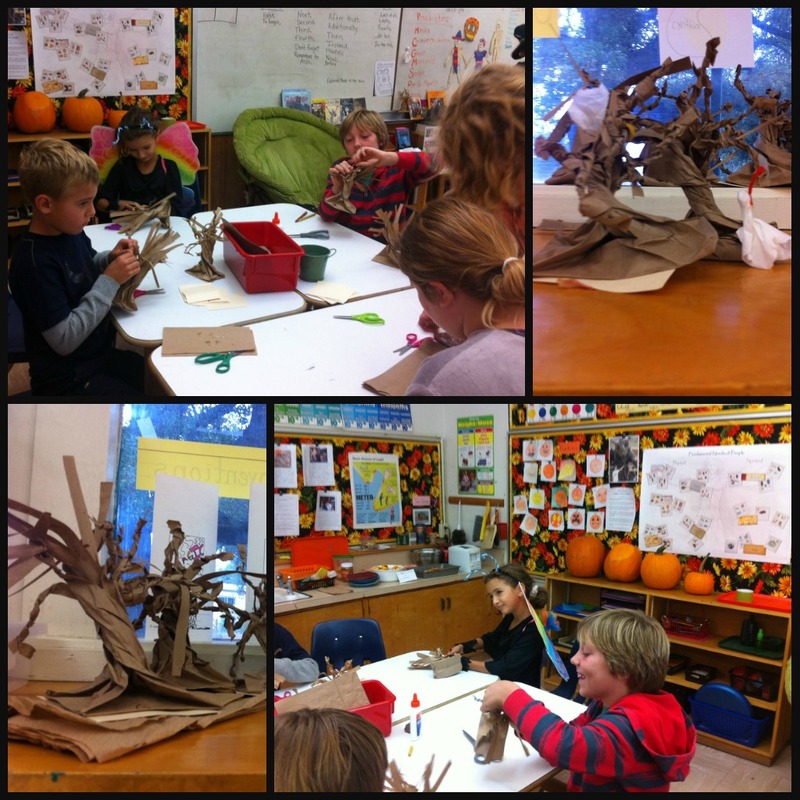 We found that gluing a bit of cardstock to the bottom of the brown paper bag helped the trees to stand up. And those little white ghosts you see there are made with tissue paper and tape. Easy peasy. I was in charge of the “Bread of the Dead” and it was, fun but hard work. I recommend starting early. We had to eat ours on the Monday following Halloween. I used the recipe from Celebrate Day of the Dead. 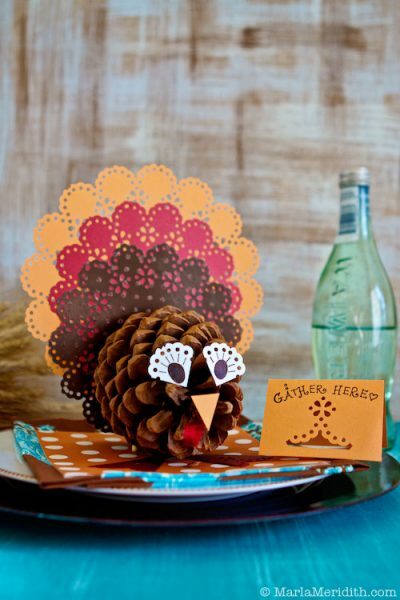 Hope these ideas inspire you for the next holiday season!